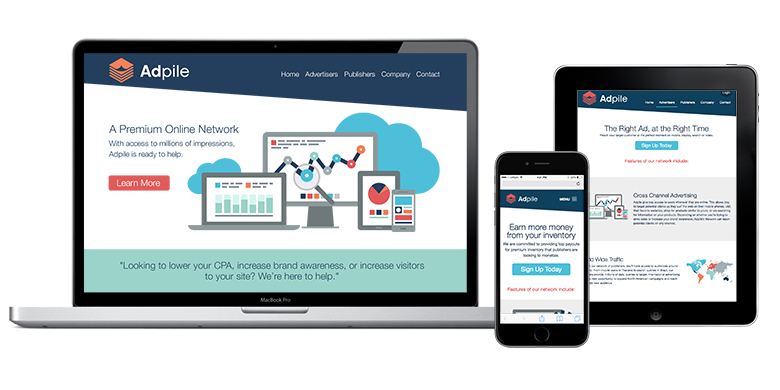 This online ad network needed a modern, trendy website design to appeal to its clients, so we created a flat design with large spacing. The website was then coded to be responsive and will scale to fit any device. We created a set of consistent visual imagery for them to use throughout their website and future materials. 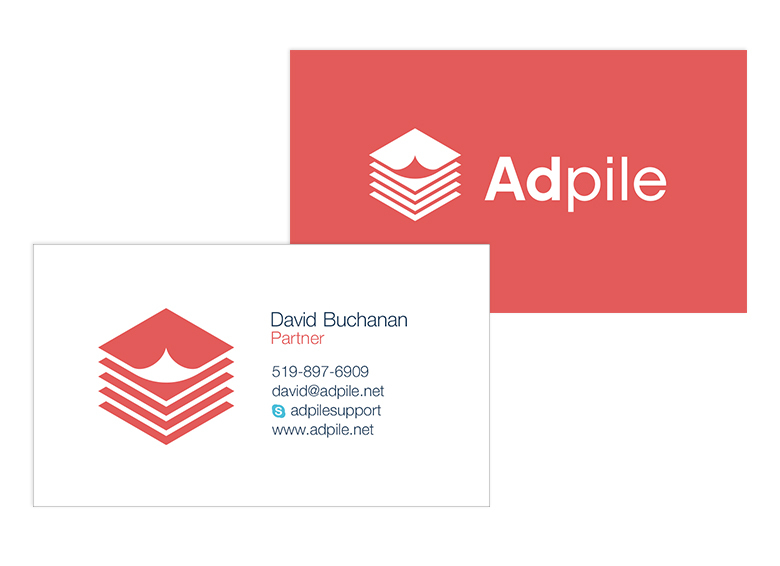 The look and feel was then carried over to their business card design. Based in Victoria, British Columbia, Star Graphic Design has been providing design and web development services to businesses locally and internationally for over a decade. © 2019 Star Graphic Design. All Rights Reserved.